The Avant-Garde Letterhead. Spring, 1996. 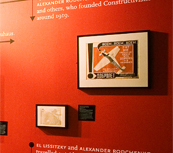 Organized by the National Design Museum and presented at the national headquarters of the American Institute of Graphic Arts in New York. Co-curated with Elaine Lustig Cohen. 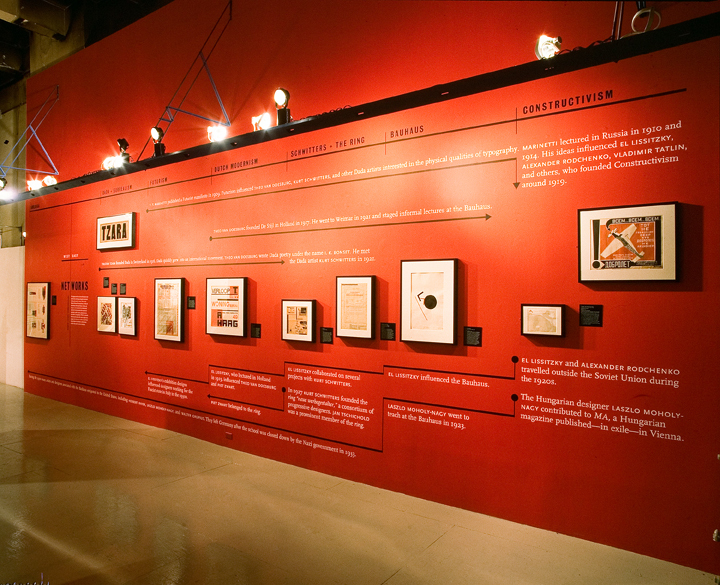 Featuring original letterheads and ephemera by Herbert Bayer, Laszlo Moholy-Nagy, Le Corbusier, and others, from the collection of Elaine Lustig Cohen. Exhibition designed by Ellen Lupton and Christine McKee.